In case you forgot (or never even knew about this), five years ago Walt Disney Pictures announced that there will be a live-action film called Tink produced, following the most famous fairy of all and Peter Pan’s companion, Tinker Bell. 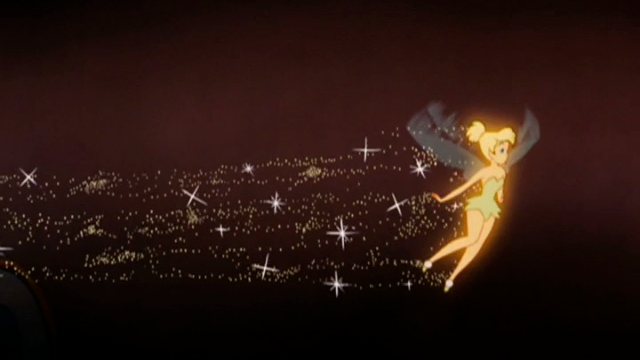 Today it’s been announced by the Hollywood reporter that the role of the sassy blonde fairy went to Reese Witherspoon. Tink will not be a retelling of 1904’s “Peter Pan” or the famous 1953 Disney film by the same name. The film will be an original take on the popular Peter Pan story. Tinker Bell has been a beloved character since she was first introduced in her tiny role, and we think Miss Legally Blonde is perfect for the part. We’ll keep you updated on more details as they emerge. If you’re feeling a wave of Disney nostalgia, you can watch the 1953 version of the film on Vudu in the USA. If you’re outside the USA, simply use the proxy provider below and watch Peter Pan online from anywhere in the world.